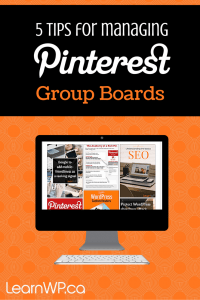 In our last Pinterest lesson we introduced you to Pinterest for business. Now we’ll walk you through applying for Pinterest Rich Pins. 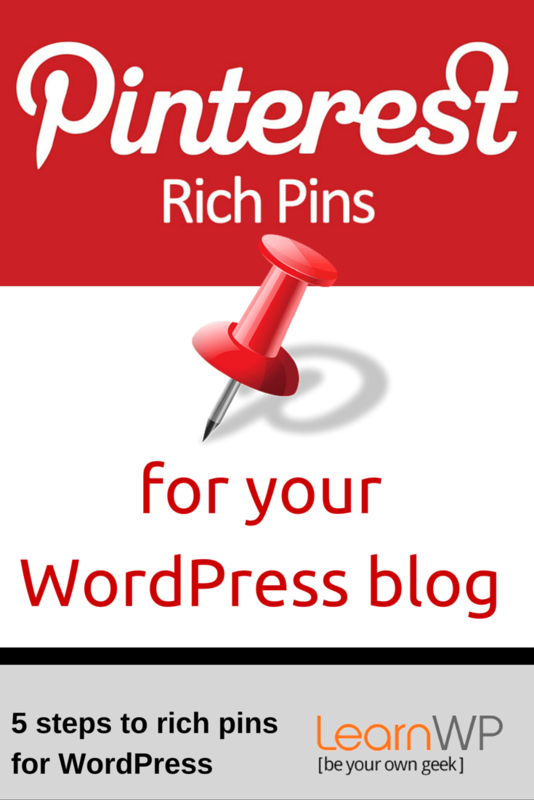 Rich pins add additional, enhanced information below your pin making it more useful to Pinterest users. There are 6 types of Rich Pins: app, movie, recipe, article, product and place. 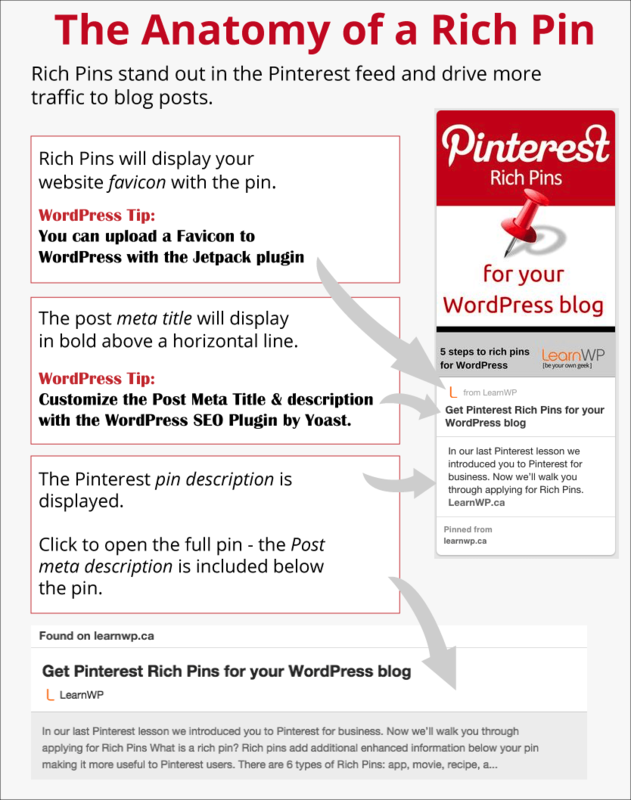 Article Rich Pins drive more traffic to blog posts than regular pins. Rich pins help Pinterest understand and categorize pinned images. 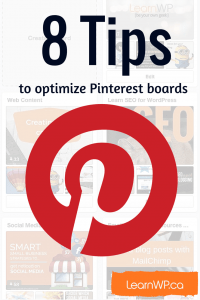 The styling of article rich pins makes them stand out more in the Pinterest feed than non-rich pins. The post meta title will display in bold above a horizontal line followed by the pin description. 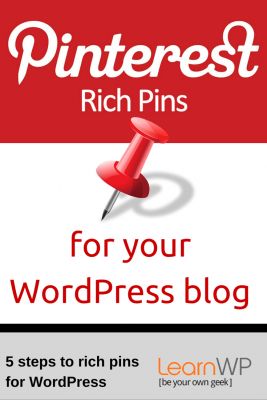 Rich Pins will also display your website favicon with the pin. These rich descriptions will make your pin longer, and we know that taller pins get more attention on Pinterest. Rich Pins are available only for business accounts. If your Pinterest account is a personal account you’ll need to convert your personal account to a business account. Next, go to Pinterest’s Rich Pin Validator. Pinterest will review your request and email you when you’re approved. It took about three weeks for our rich pins to be approved. 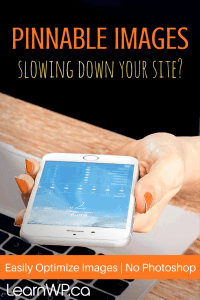 But now Pinterest has announced that they have made applying easier and you should hear back from them within one business day. Once your site is enabled for Rich Pins, all Pins that link back to pages with the correct meta tags will start appearing as Rich Pins. If you found this helpful please pin this post and follow us on Pinterest. This is great! 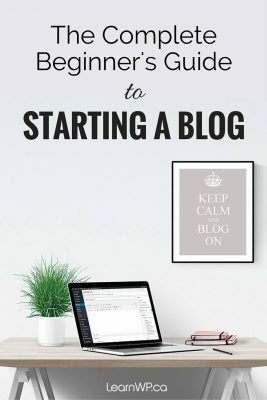 This post about complete guide to Pinterest rich pins with free tools is quite helpful for businesses because it highlights additional information which can be displayed in the Pinterest Pin Feed and add more details about how to promote well your products or your business. Where are all the places a Rich Pin description can come from?